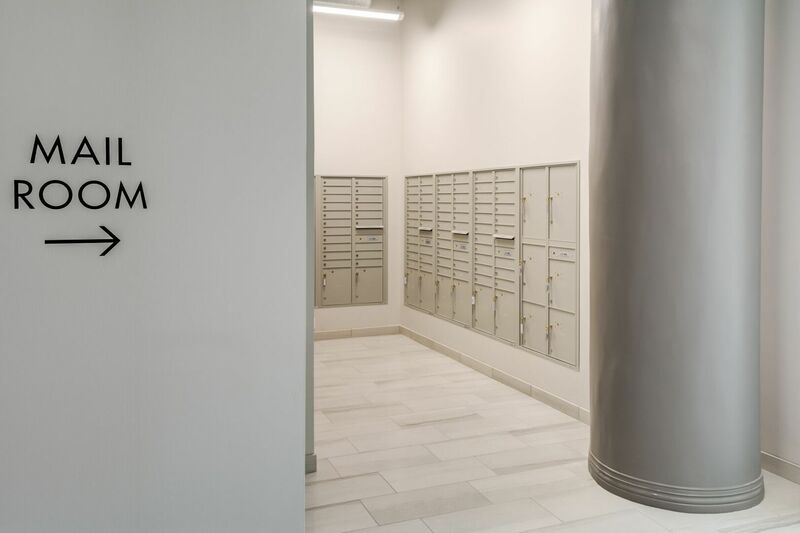 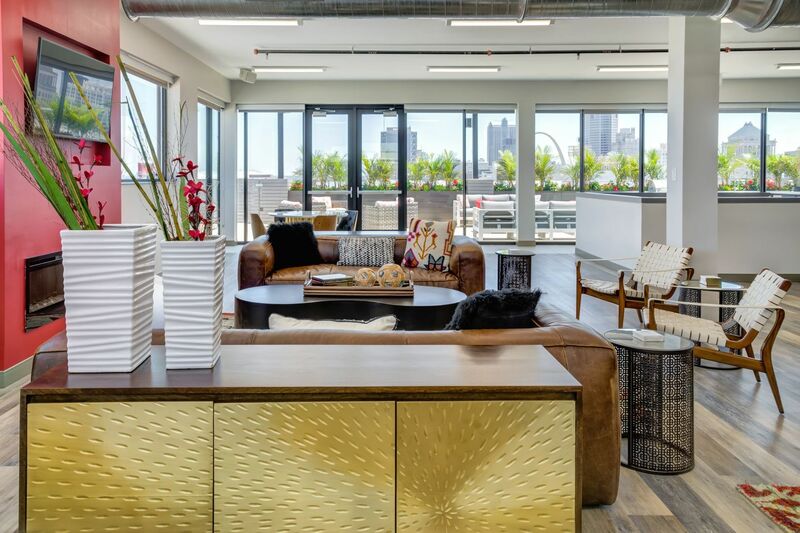 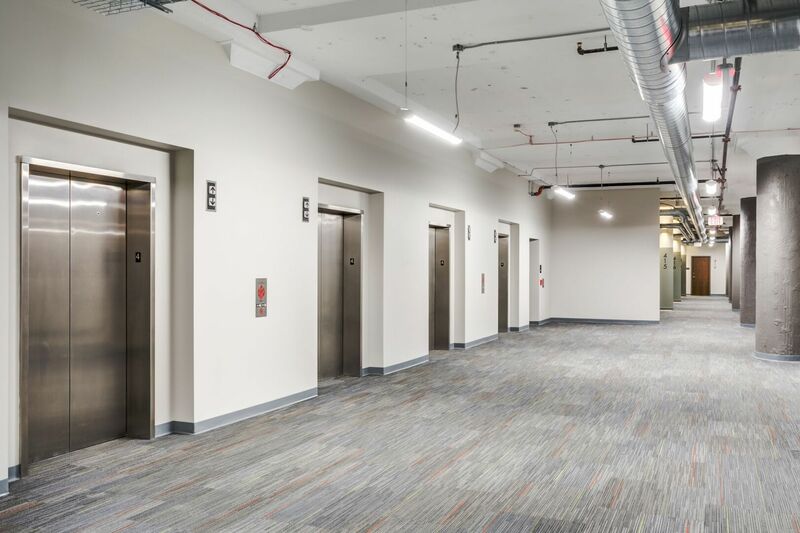 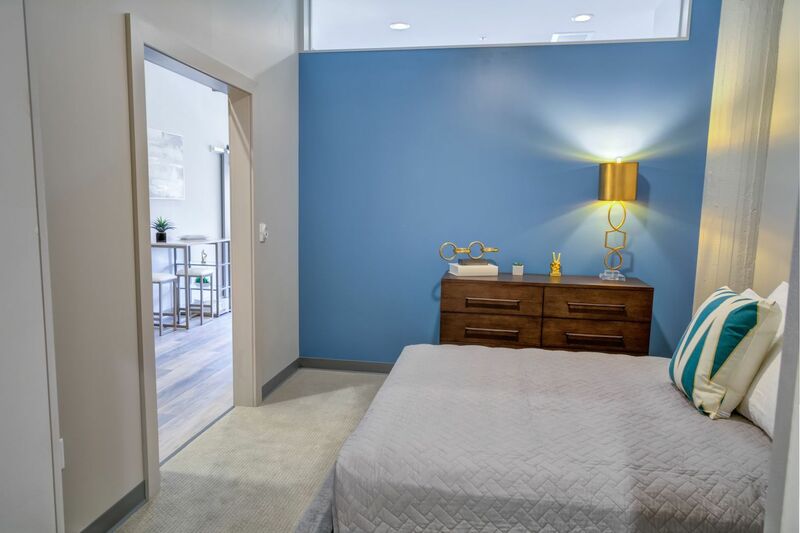 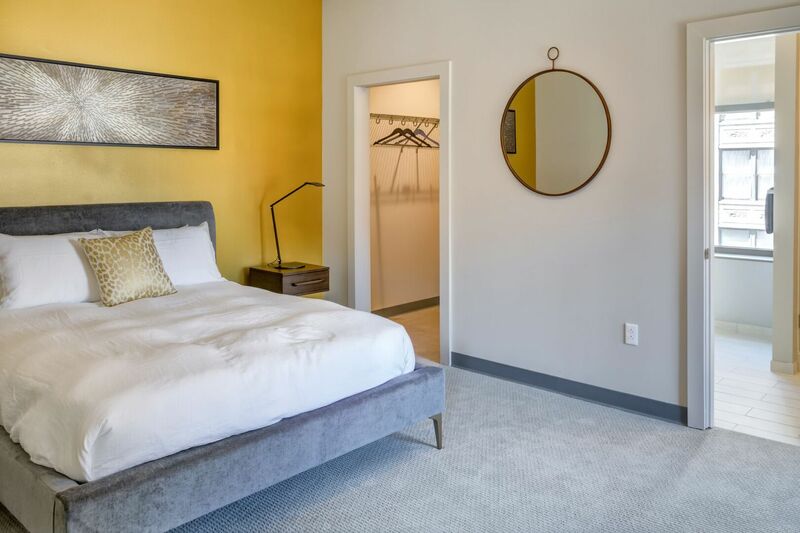 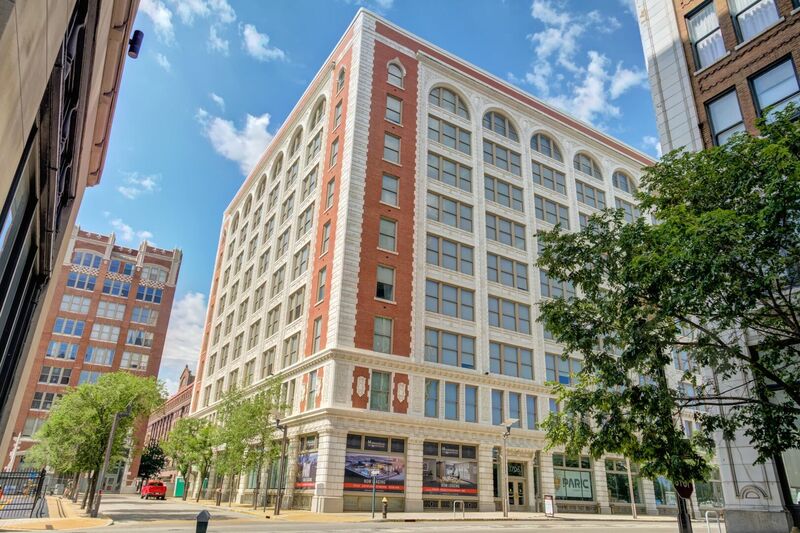 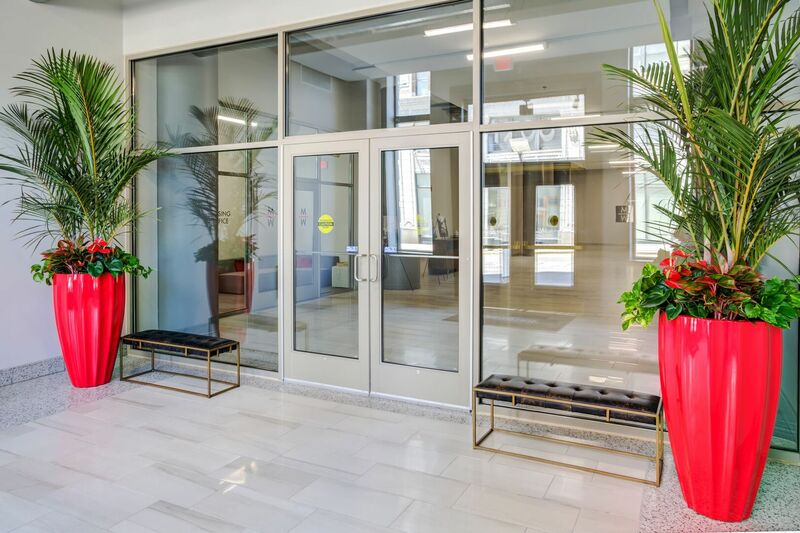 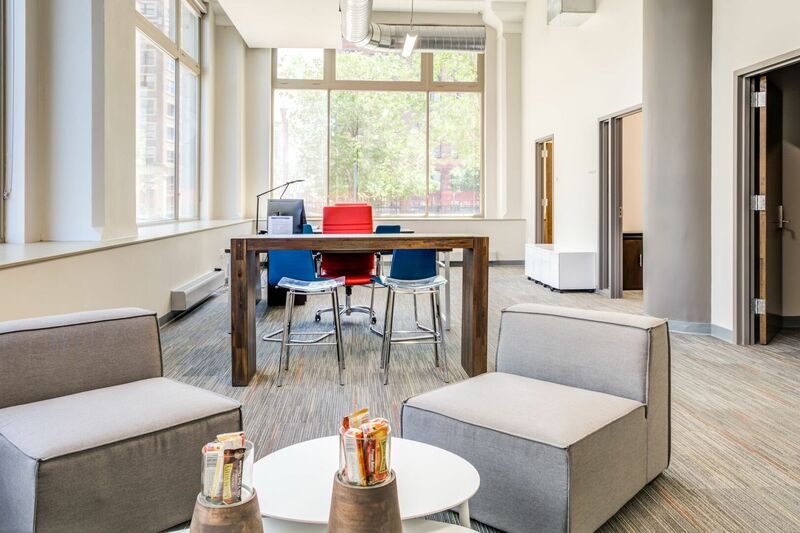 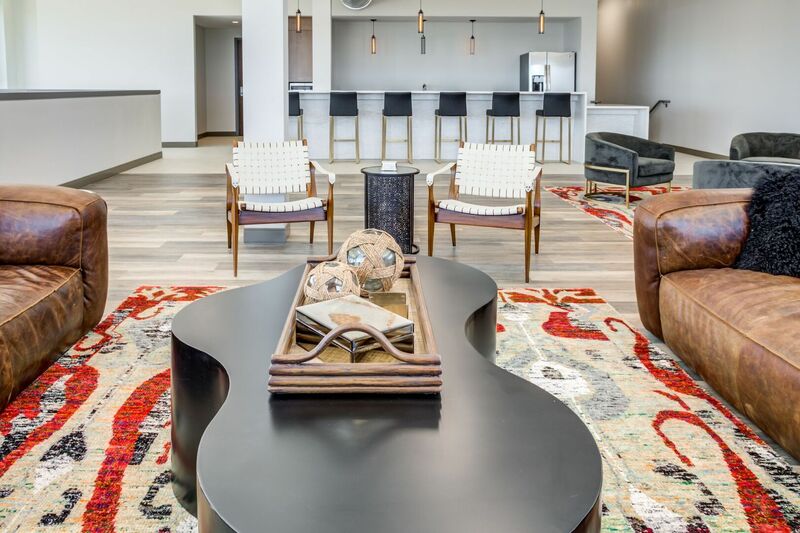 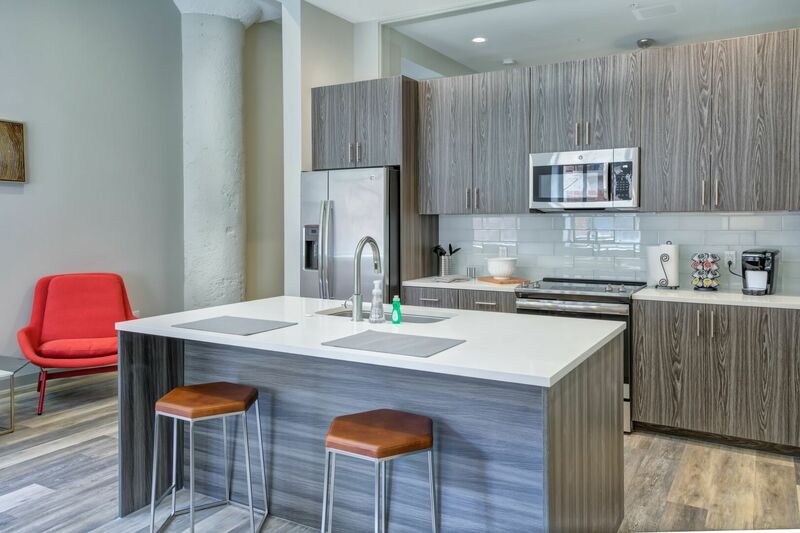 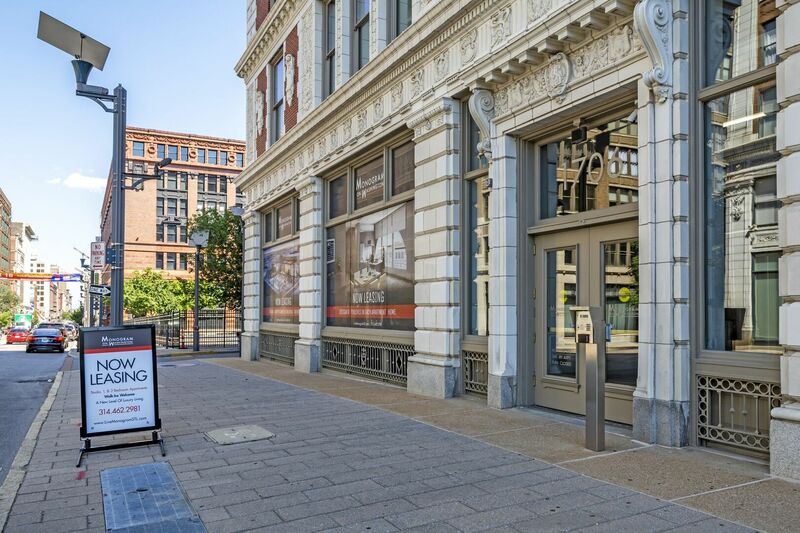 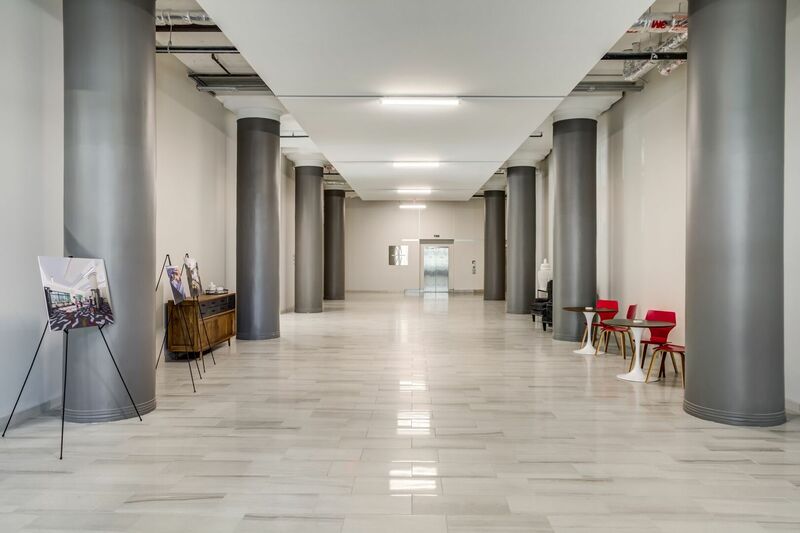 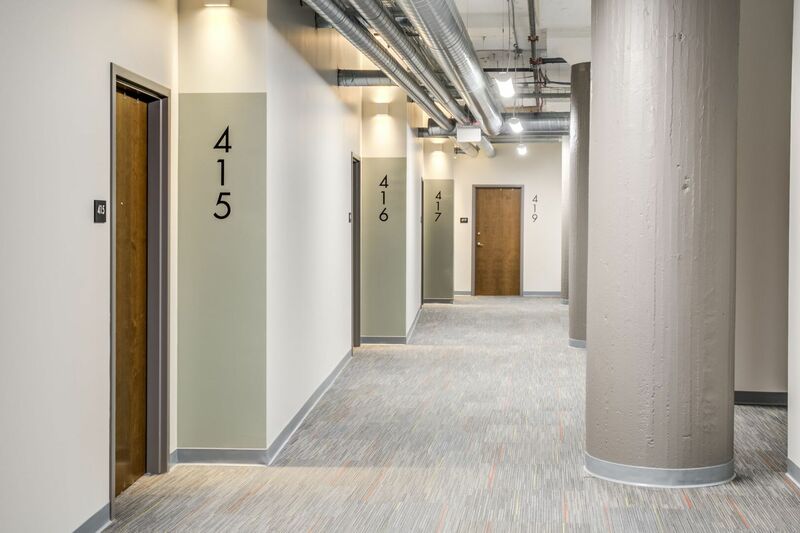 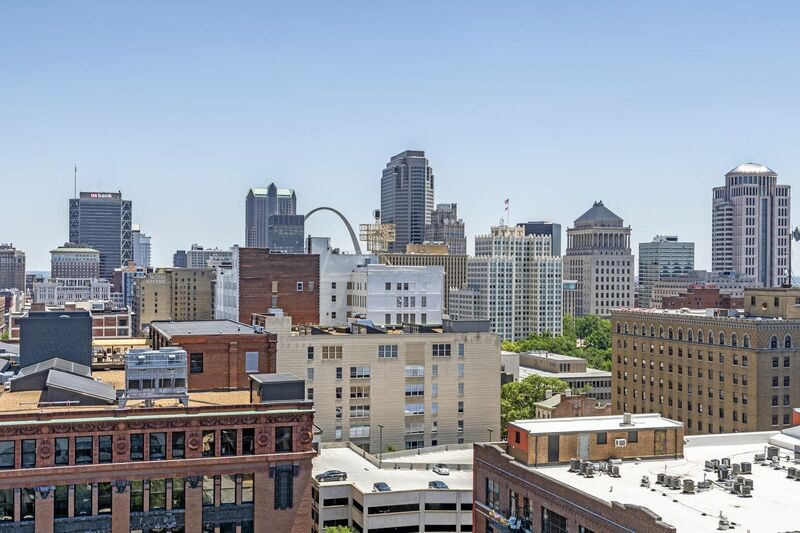 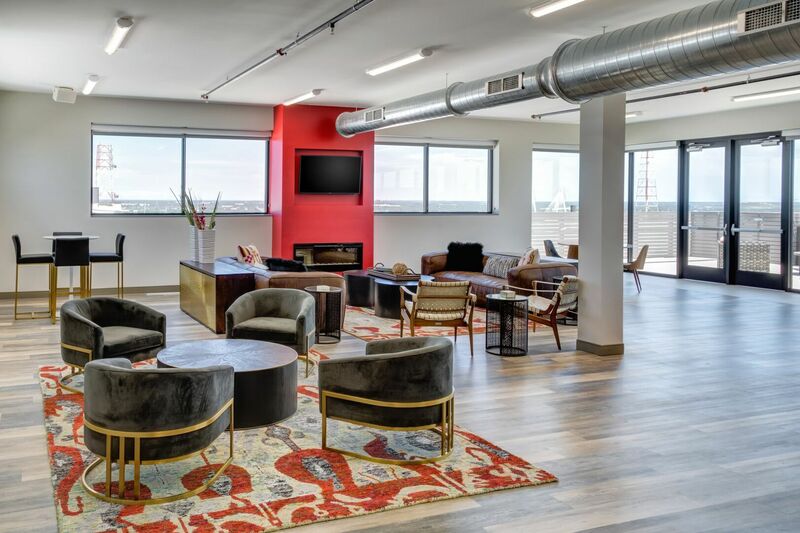 Discover the ultimate in luxury apartments at Monogram on Washington, situated in an ideal location in downtown St. Louis, MO. 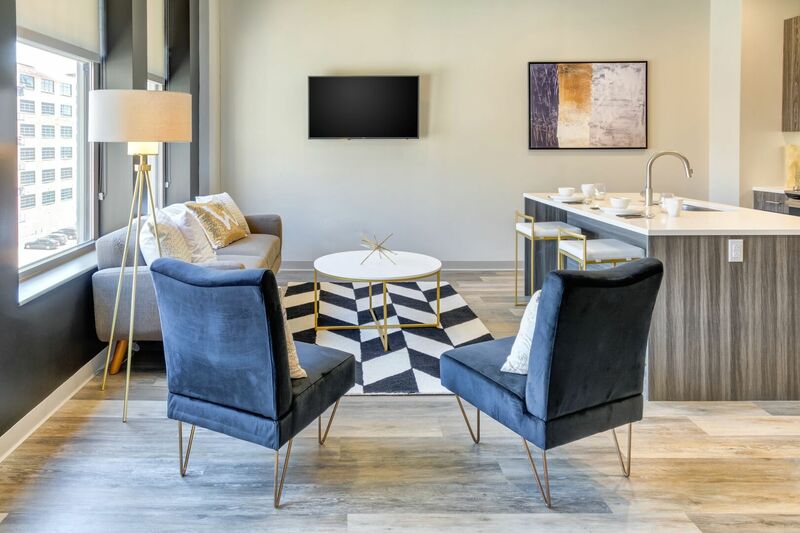 Offering historic appeal with a modern makeover, this community captures the timeless attraction of the city while incorporating contemporary details. 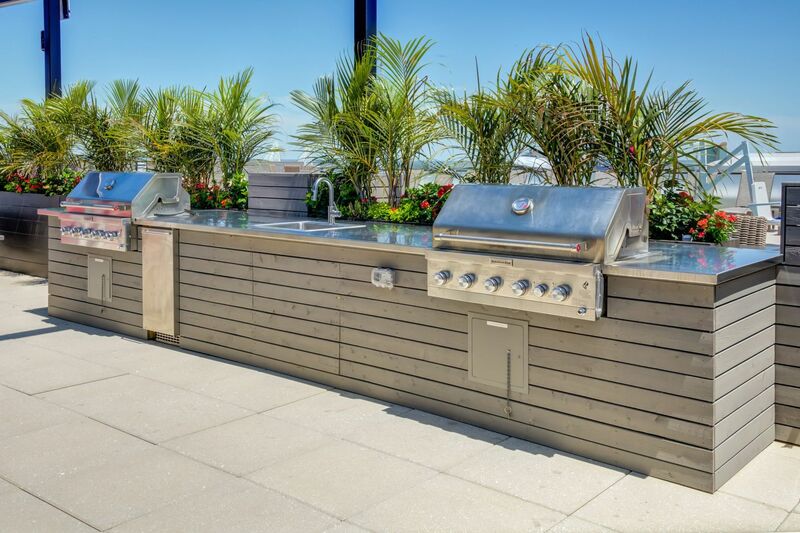 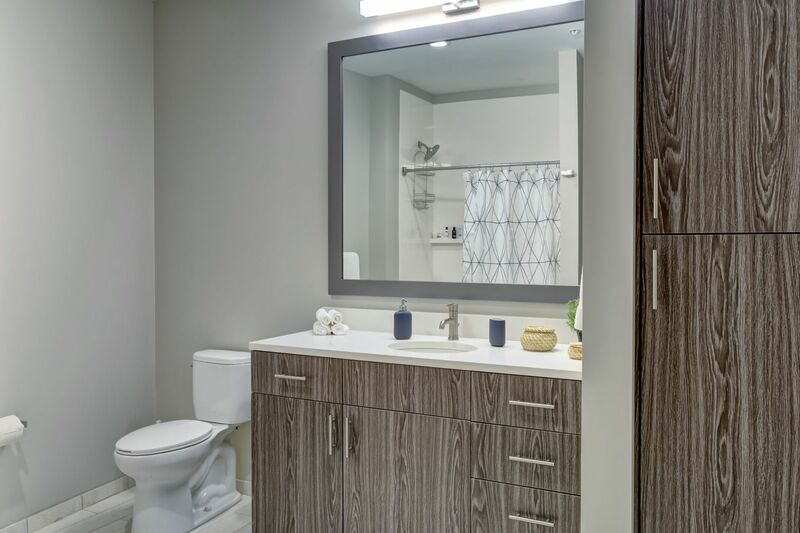 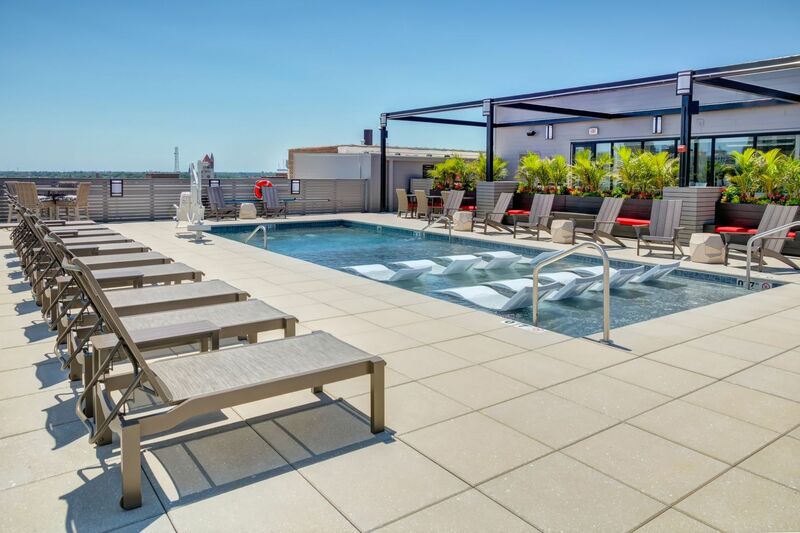 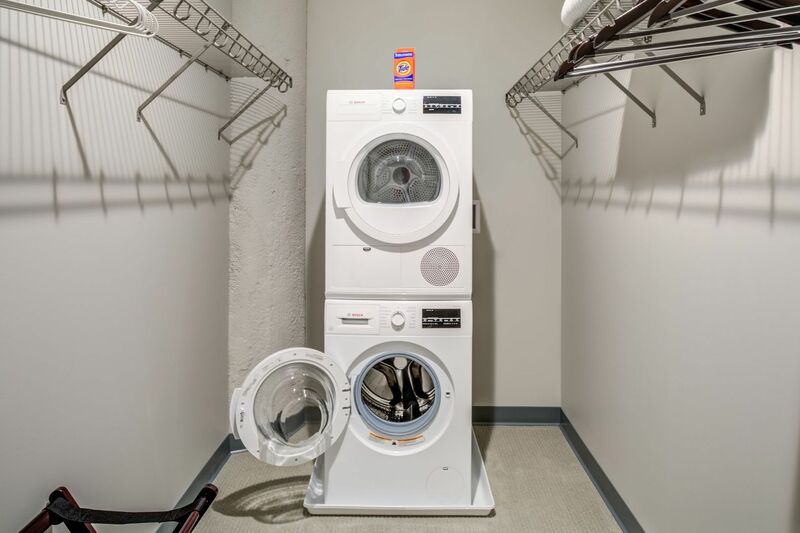 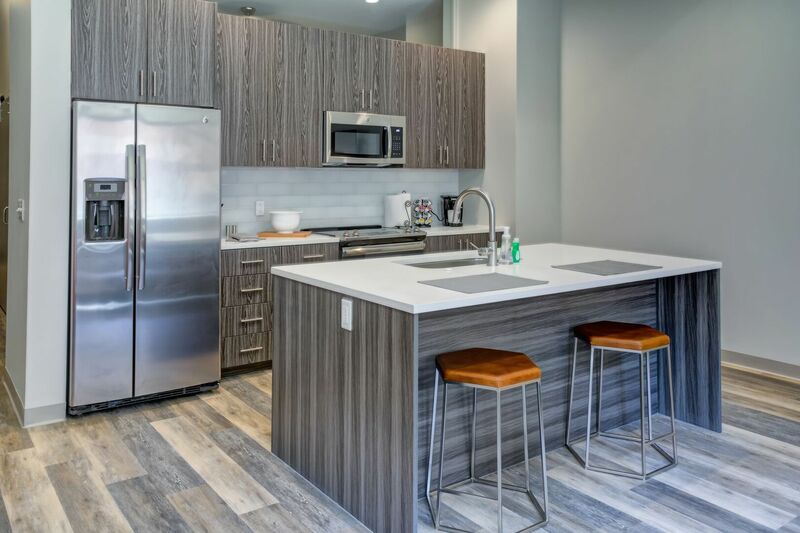 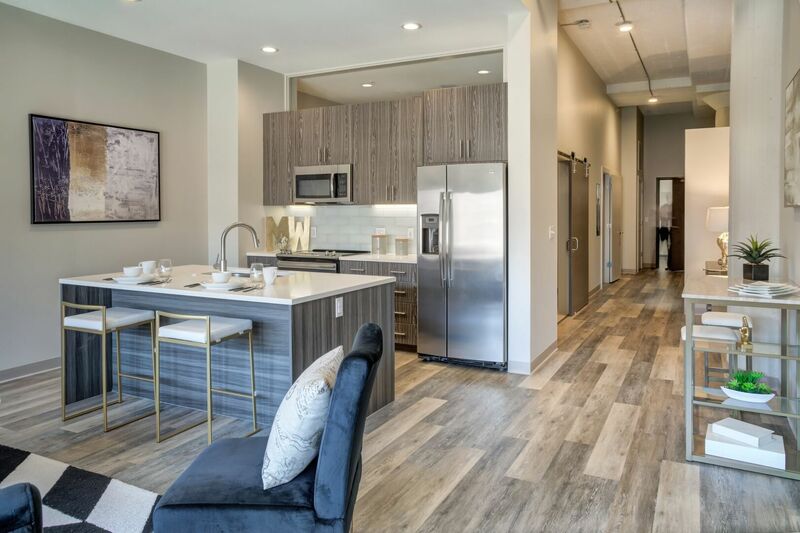 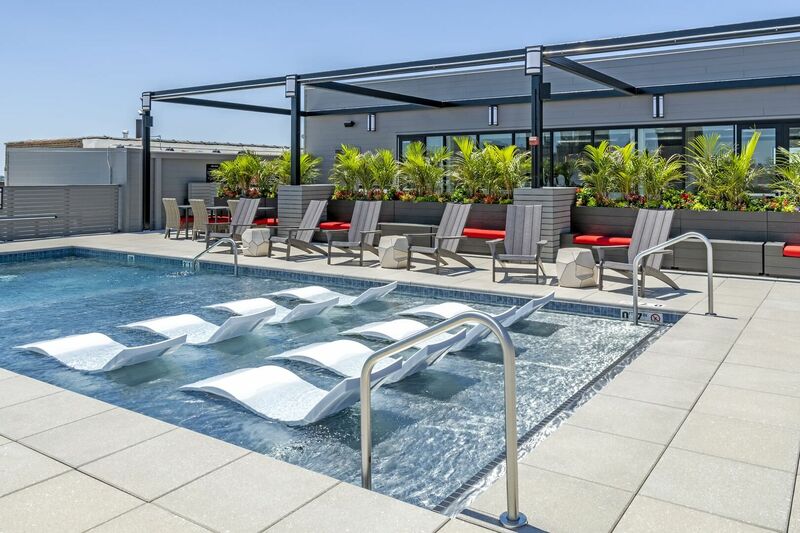 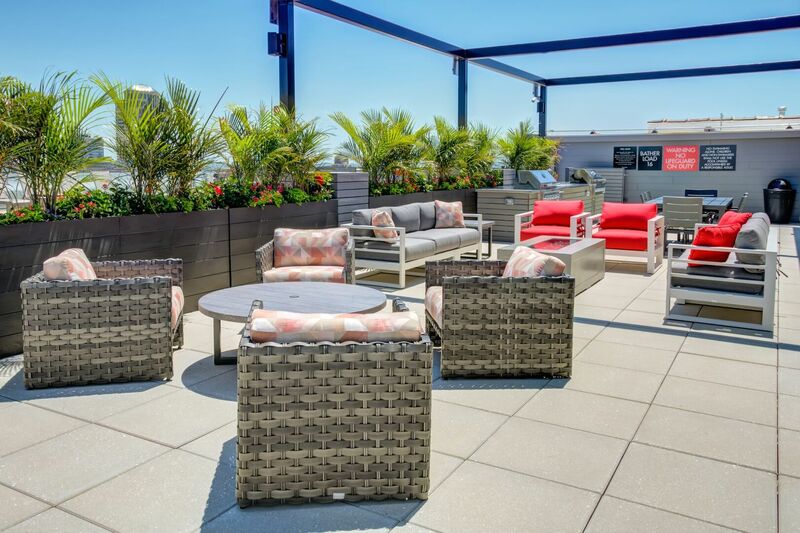 From high-end amenities, such as a rooftop pool with city views, to luxe interiors, including quartz countertops and hardwood-style flooring, Monogram at Washington has everything you deserve. 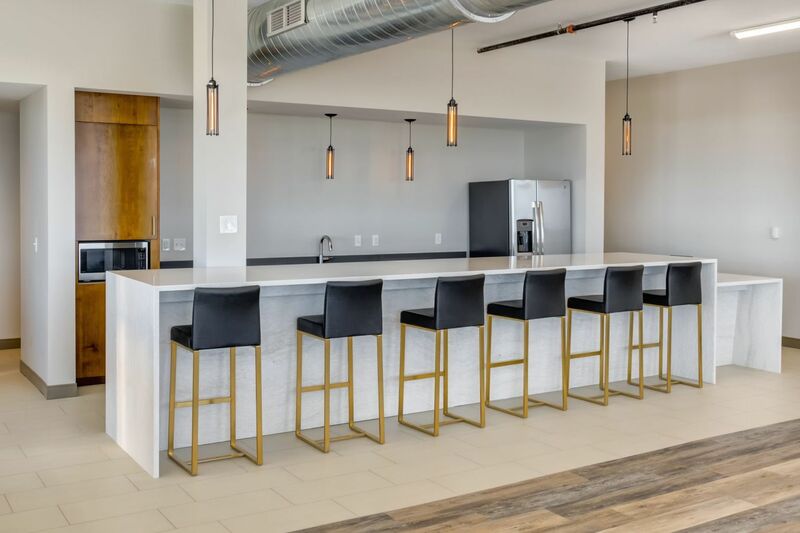 View the photos in this gallery for a first look, and then tour the property to see it in person.